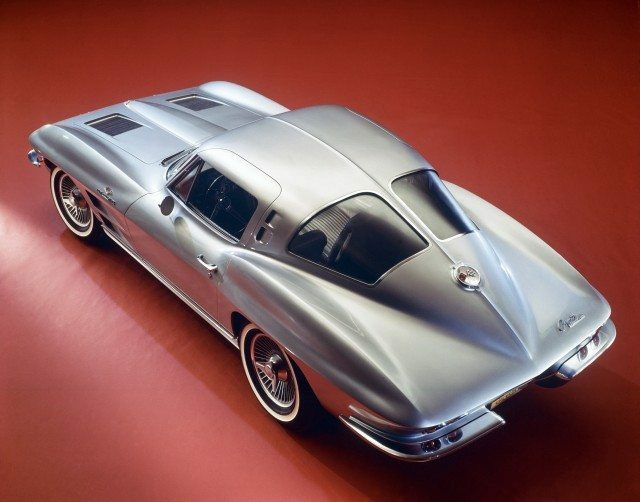 A gray car cover specifically designed for all 1953-1962 C1 Corvettes out there. With a breathable fabric which allows for maximum air circulation under the cover, you can rest assure that there will be no amount of moisture or condensation under the cover as it will easily evaporate. Better air circulation under the cover also means that there will be reduced heat on sunny days. The soft cotton fabric will help your protect and maintain your car’s finish. The UV resistant fabric will also help protect your car from damage from UV rays and other pollutants in the air. Protects your car from dirt, dust, heat as well as rain and snow. The soft and lightweight fabric will never scrape your car. Easy to handle and store.. 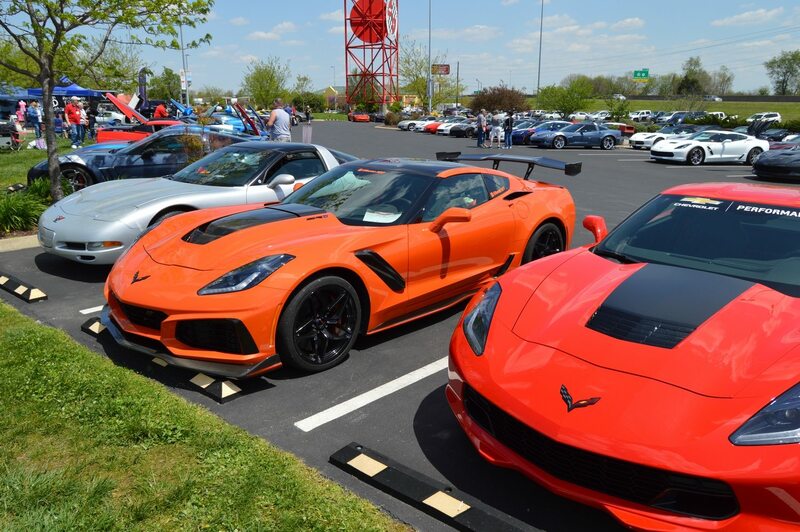 Fits other Corvette models as well. Needs to be replace though in a couple of years. Get it from Amazon now for just $99.99 and save up to 51%! 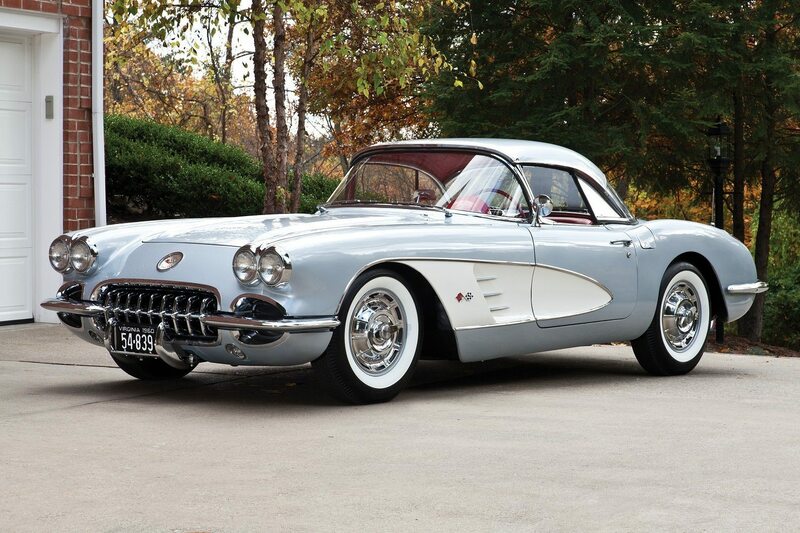 High quality car cover for all 1958-1962 C1 Corvettes. 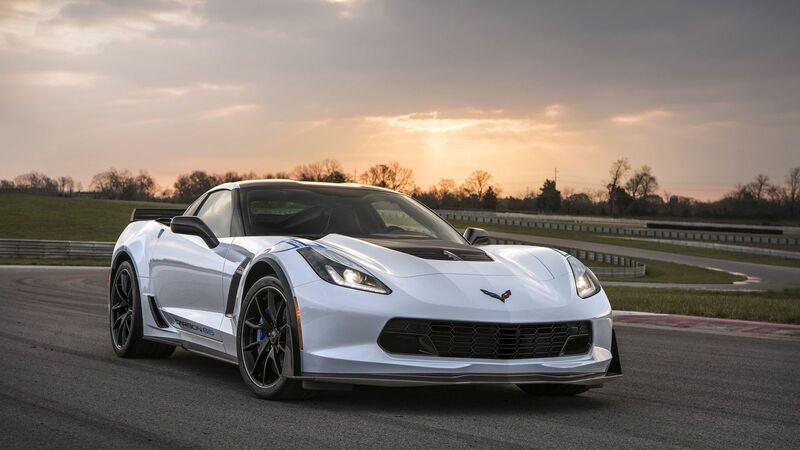 This 4 layer high-end cover has the ability to absorb dents, impacts, dings, and scratches. It also resists water penetration as well as tears and punctures. 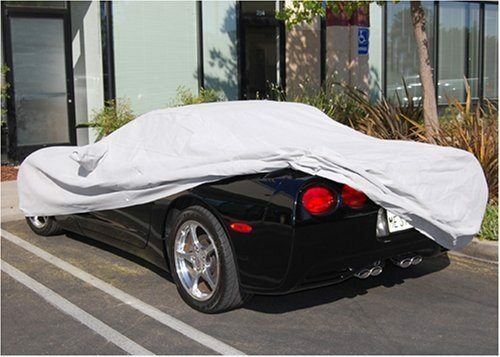 A must have car cover if you want your precious C1`Corvette to be protected from any harmful elements when you park it outdoors or when you store your car in your garage. Rest assured that your car will be protected from dust, dirt, heat, rain, and even snow. Made from ultra-soft, non-abrasive bottom fabric layers that provides excellent air circulation for your car. Offers protection against UV rays that may damage your car’s exterior. Fits really well with all C1 Corvettes. A bit expensive for most car covers. 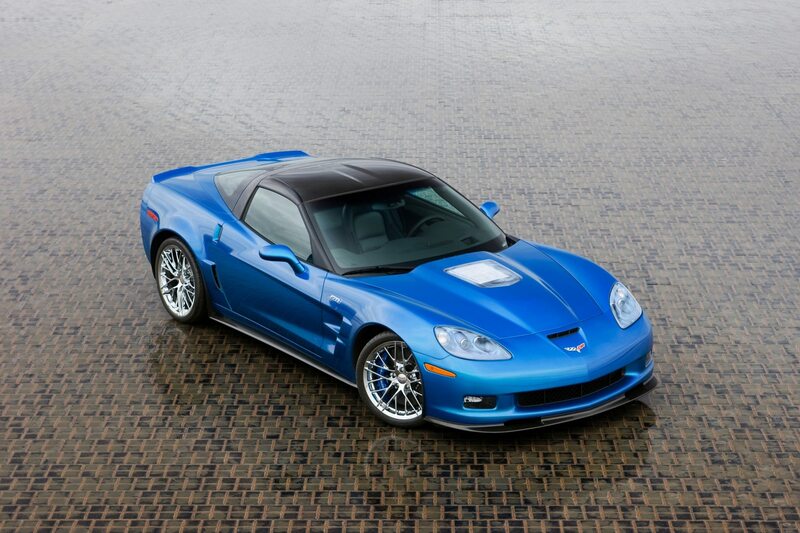 Get the Corvette C1 Car Cover Custom Evolution 4 Layer from Amazon now for $220.00. 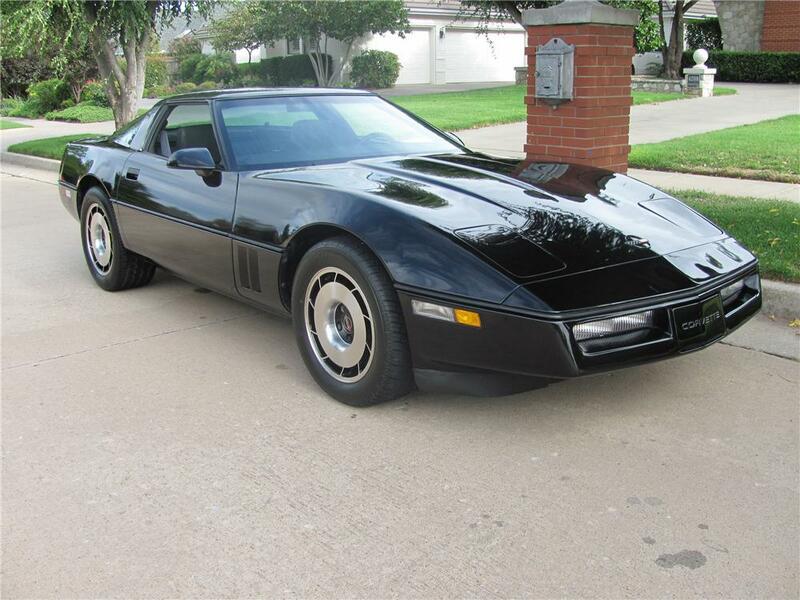 Waterproof and with good air circulation underneath, you can never go wrong with this C1 Corvette car cover. 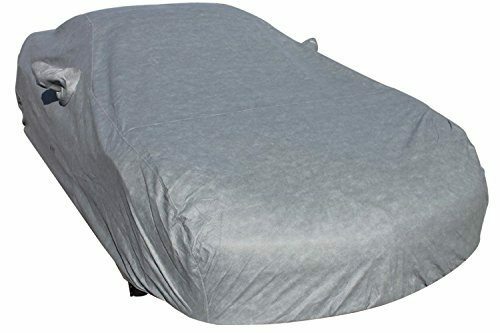 This 5-layer heavy duty car cover offers maximum UV protection protects to protect your precious car from being compromised by hazardous elements like UV rays, rain, snow, ice, dirt, and other pollutants. 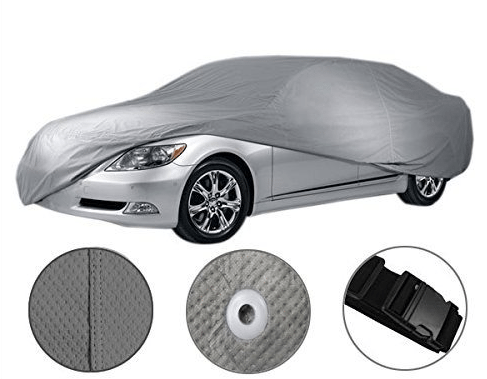 Its soft fleece lining interior is perfect for protecting your car from dust, scratches, dents and dings. Has good air circulation underneath which helps prevent moisture from building up and to prevent any molds and mildew on your car. 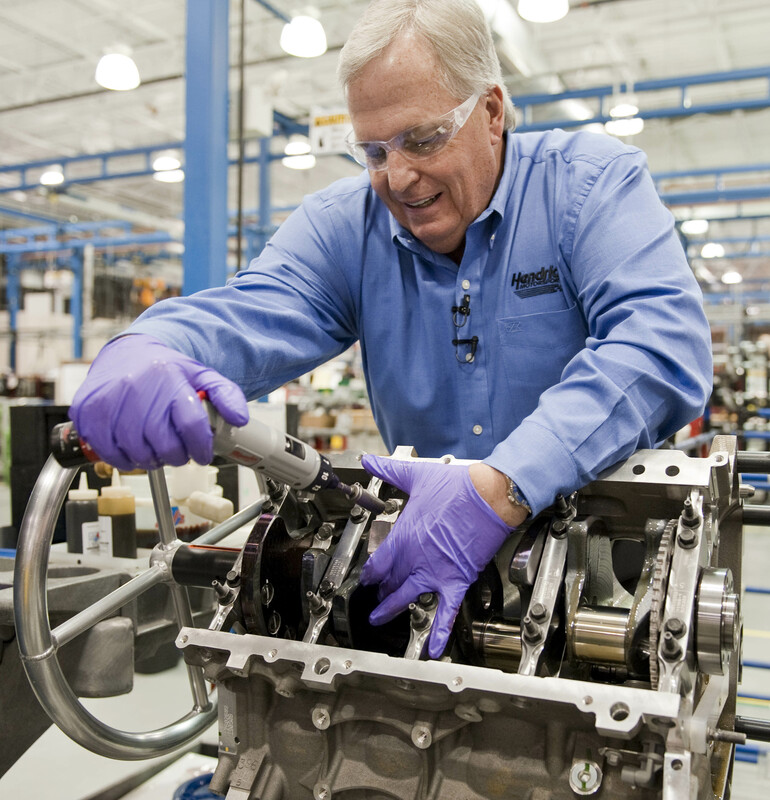 The elasticized bottom hem allows you to easily fit the cover on to your car. Comes with a complimentary 4-way buckle-straps system, antenna reinforcement patch, storage bag, and cable & lock system inside the box. Leaves lint on your car when you pull out the cover which could be very annoying especially if you have a black car. 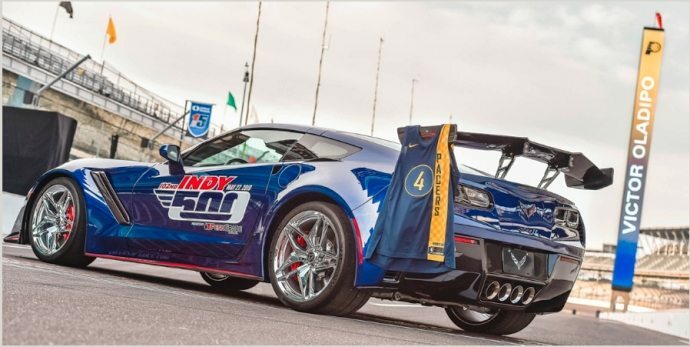 The Chevrolet Corvette C1 5-Layer Car Cover is available on Amazon now for $119.99.